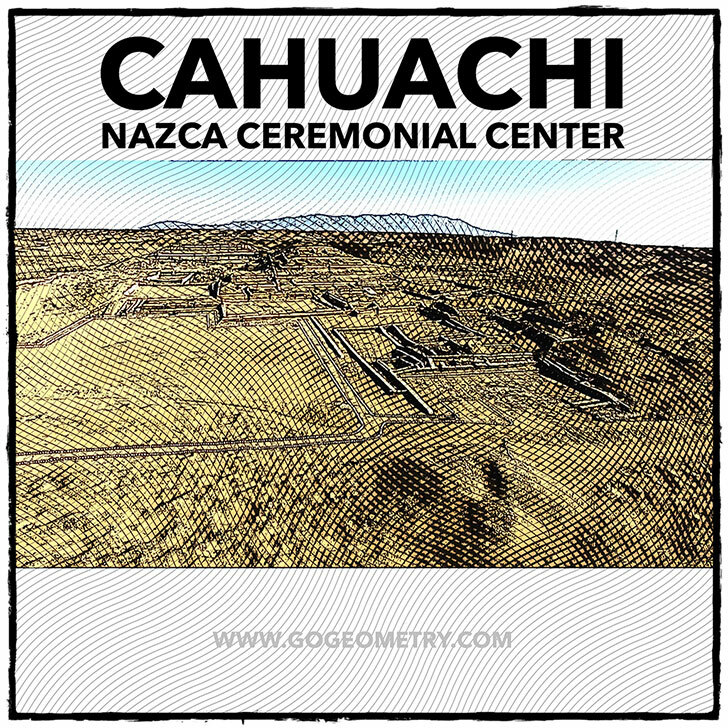 Cahuachi, was a major ceremonial center of the Nazca culture, based from 1 AD to about 500 AD in the coastal area of the Central Andes. It overlooked some of the Nazca lines. Cahuachi is located 30 km / 19 miles western of Nazca City. Read more.